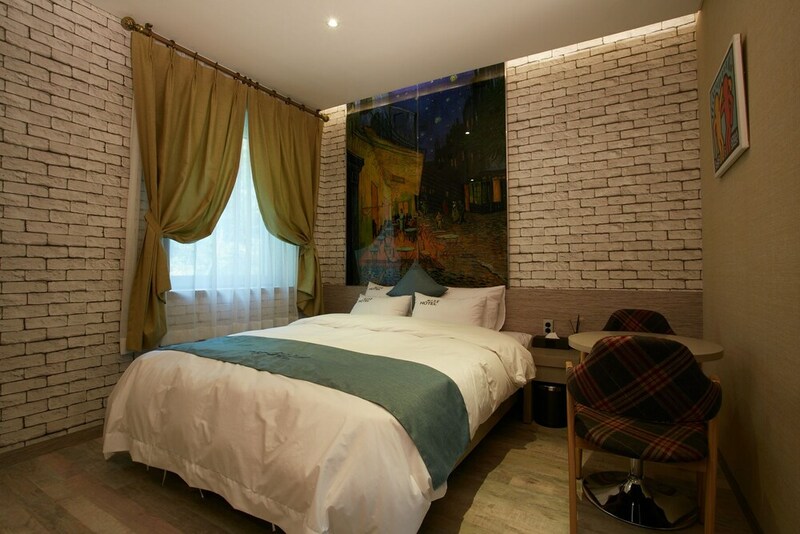 Located in Paju, West Hill Hotel is convenient to Provence Village and Odusan Unification Observatory. This hotel is within close proximity of Hanlip Toy Museum and Tium Hangeul Museum. Make yourself at home in one of the 39 air-conditioned rooms featuring flat-screen televisions. Complimentary wireless Internet access keeps you connected, and cable programming is available for your entertainment. Private bathrooms with separate bathtubs and showers feature jetted bathtubs and complimentary toiletries. Conveniences include coffee/tea makers and complimentary bottled water, and housekeeping is provided daily.